The movie Titanic cost more money to make than the original Titanic ship. Game of Thrones is filmed in the same studio the Titanic was built in. All the engineers on the Titanic stayed to keep the power on to allow others to escape to safety. A first-class ticket on the Titanic cost around 4,375 dollars in 1912. Violet Constance Jessop survived the sinking of the Titanic, she also survived the sinking of its sister ship (the Britannic), and also survived a collision with its third sister ship, the Olympic. An Australian billionaire has funded the building of a new Titanic cruise ship. The original owner and founders of Macy’s died on the ship when the Titanic sunk. First class meals on the Titanic consisted of 13 courses. Titanic survivors were charged 1 dollar per word to send telegrams from the ship that rescued them. 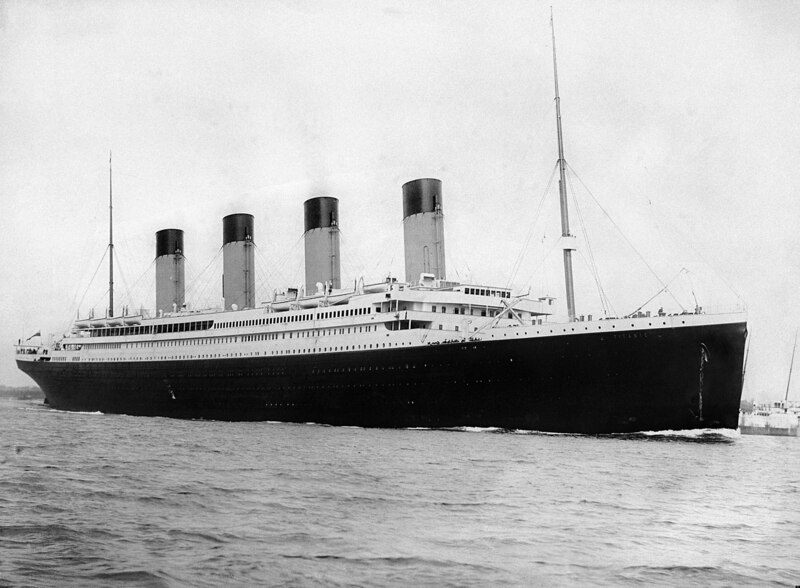 The first Titanic movie was released a month after it sank. A book called “unsinkable” was written in 1898 about 14 years before the actual Titanic sank. The book was about a ship called ‘The Titan’ that hit an iceberg in the North Atlantic on an April evening, that didn’t have enough lifeboats and killed most of its passengers. Only 58 of the 711 passengers on the Titanic that were rescued were men.